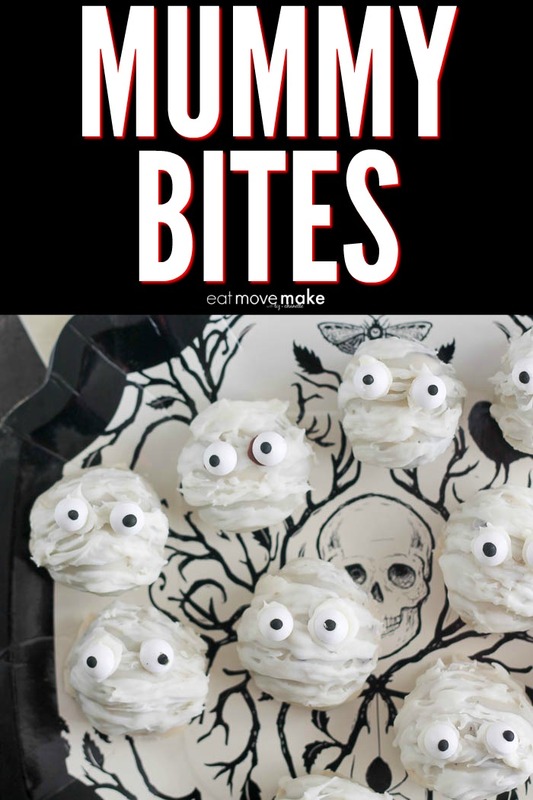 This mummy bites recipe post is sponsored in conjunction with #HalloweenTreatsWeek. 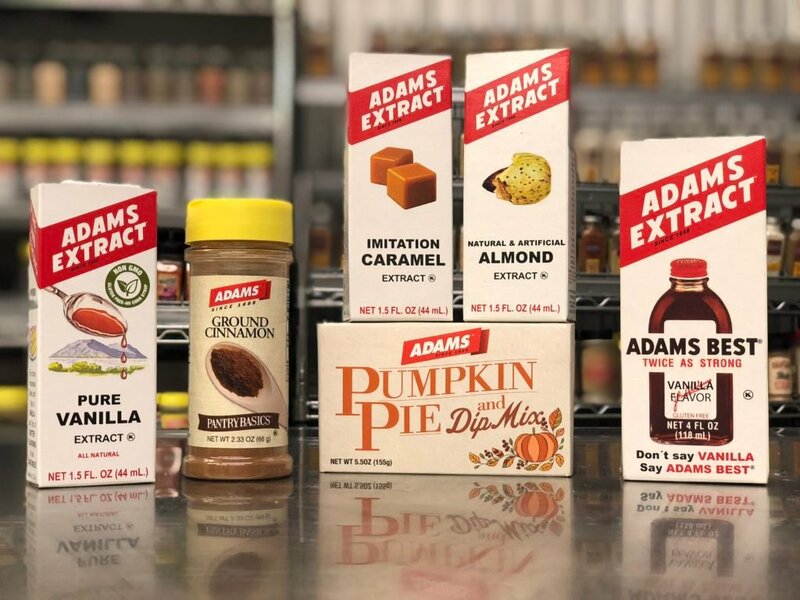 I received product samples from sponsor companies to aid in the creation of the recipes. All opinions are mine alone. 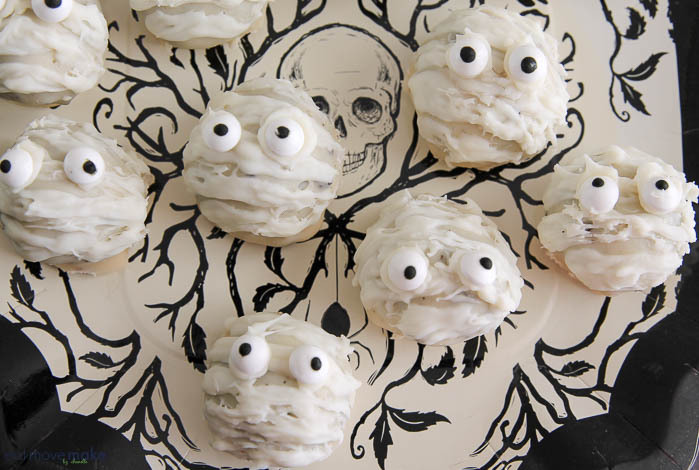 Halloween is nearly here, and what better way to celebrate than with monstrously delicious mummy bites cookie balls! They’re really easy to make and lots of fun because there’s smooshing and rolling of cookie crumbs and cream cheese into perfectly sized mummy bite balls. Once you have the cookie balls ready, they get dipped into melted white candy melts from Wilton. For the easiest and prettiest results, I love using my melter. It’s the best invention ever! And once they’ve been dipped, you’ll want to add some ragged bandages to your mummy bites, so dip a toothpick in the melted candy and paint them side to side over the surface of the cookie ball. Add candy eyeballs and your mummy bites are done! 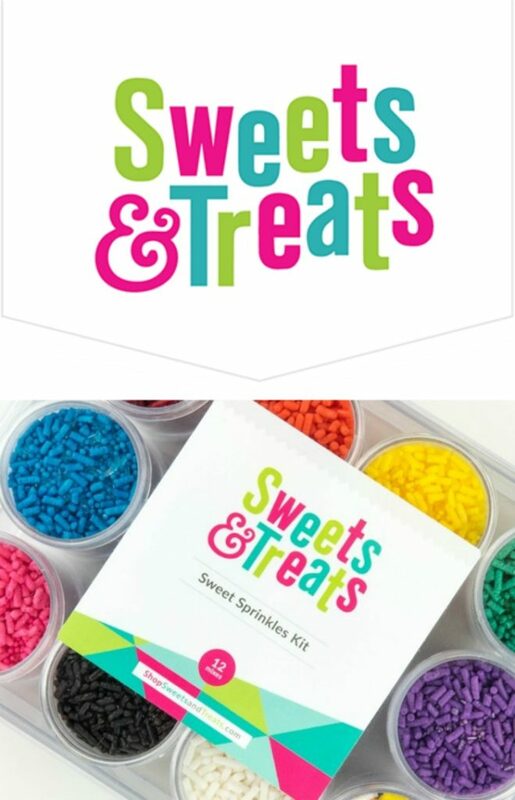 Sponsored ingredients in the mummy bites recipe: candy eyes from Wilton. 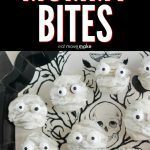 Pin the mummy bites recipe! Use a food processor to crush cookies into fine crumbs. Use a mixer or your hands to combine cookie crumbs and cream cheese until thoroughly mixed. Roll into balls and place on parchment-paper-lined cookie sheet. Freeze for 10 minutes. Melt Wilton candy melts according to package directions. Roll each cookie ball in melted candy until coated. Let excess drip off and place on cookie sheet. Let candy coating firm up a bit. Using a toothpick, paint ragged lines of melted candy side to side over the dipped cookie ball to resemble bandages. Use a bit of melted candy to attach two eyes to each mummy bite. Store in the refrigerator. 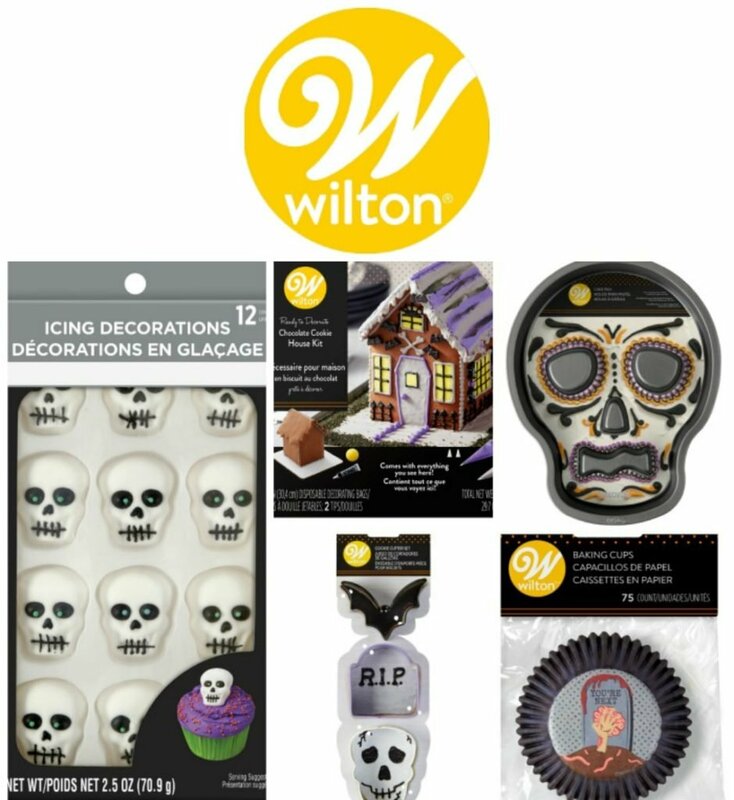 We celebrate Dia de los Muertos along with Halloween (and my birthday) so I have several reasons to make these + celebrate! YUM! 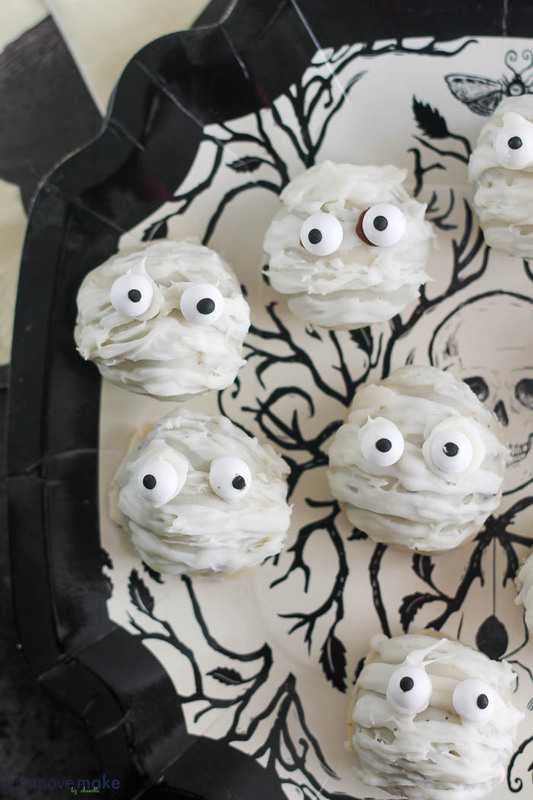 I love Oreo truffles, and they are so cute all dressed up as mummies! These are so much fun! I love making Oreo truffles and the decoration for these is perfect! “Your favorite Halloween Character is or your favorite Halloween dessert!” Hmm, these are tough questions. How about Casper the Friendly Ghost, since he’s so nice and friendly? And I like Fifth Avenue Bars any time, so I’ll say that as a dessert. Those are just adorable! I love Jack Skellington or anything skull related. This is a great list of ideas! These are the cutest. I can see my snacking away on them and “forgetting” to leave any for others. These are really cute! And they are so easy to make! I have one of those melters! I agree, it’s fabulous. Love these. I was reading this with my daughter sitting next to me. She was very excited about mummy cookies and wants me to make them. Oh these are so very cute! I love the creativity in these Mummy Bites. I like how easy they are to incorporate into a Halloween party. Yes please… I wouldn’t mind one of those sweet treats! Entering to win! How fun is this!? I could spend hours and hours checking all of these out! I love your mummies – too cute! 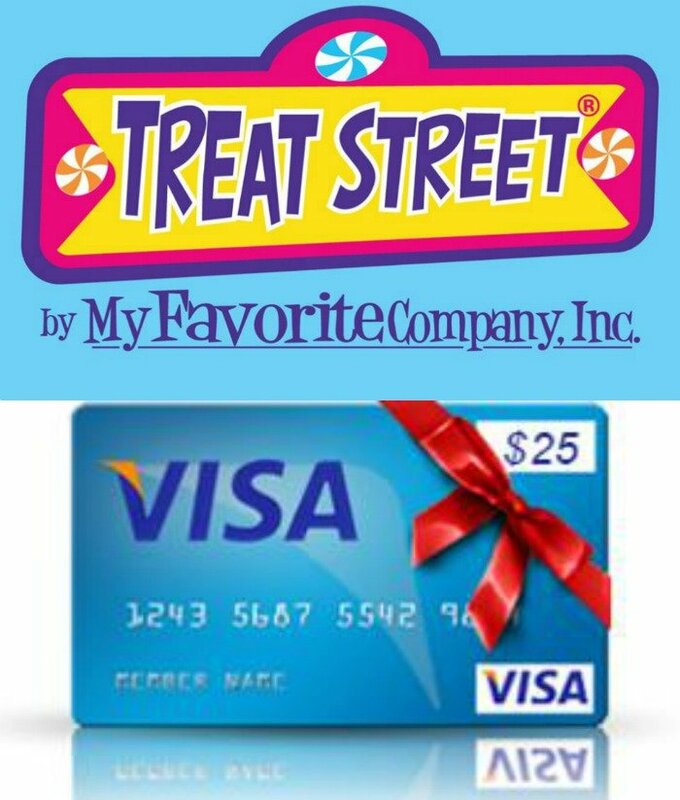 Thanks for the great giveaways, too! These Mummy Bites are exactly what my kids need in their snacking lives! I need to make these for an afterschool treat! These are adorable and make me want to throw a Halloween party. I can’t wait to see what other Halloween treats you share this week. There’s so much super adorable stuff here! My favorite Halloween is a cute one. I’m going to be making those mummies! Day of the Dead Mexican Chocolate Cupcakes from Pook’s Pantry. How Fun! Typical Halloween characters I like Frankenstein.